G4ILO's Blog: A narrow escape! I had a Macbook Li-ion battery that went the same way. The Macbook was permanently connected to the charger. The case bulged so much that the trackpad stopped working as the battery was pushing against it from underneath. It had to be disposed of. I'm very wary about having Li-ion batteries connected to a charger permanently now. I've also had this happen to a macbook and a Magellan GPS device. 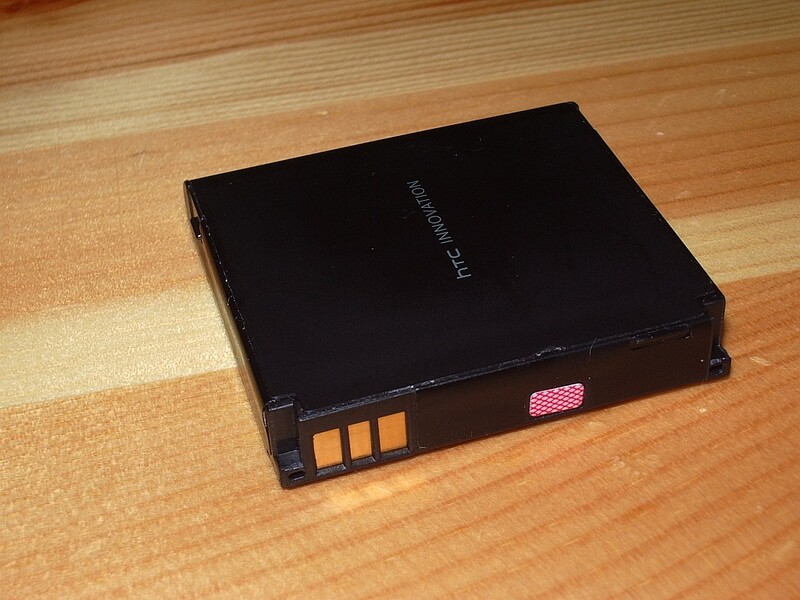 I wonder if the battery really must be in a charging state to fail this way? I would like a good explanation for what has gone wrong with these batteries, because the charge circuitry is supposed to prevent this kind of thing. Hmmm reading the post's here made me think about our Mac Air and it's plugged in all the time to the charger. I may now just charge it and unplug it after reading of all the Mac battery issues here. As someone who had to deal with several Li-Ion battery charging "near disasters" in PMR TETRA radios in my professional life, I can confirm that such battery problems are far more common than people let on: too expensive to admit a major brand PC or radio has an issue and needs a major recall. I NEVER leave Li-Ion batteries charging for long without supervision. Never leave a laptop charging under the settee at night. Some issues can be made worse by dropping the battery packs. If in any doubt safely dispose of the battery pack and buy a new one. They have high capacity but they are potential flame throwers when they go. I hope the Dreamliner gets sorted BTW. I had a same incident with a Li-Ion battery in my HP Ipaq 4150 once. After that, I removed rechargeable batteries from my laptops/phones that are constantly sitting on the desk and connected to AC via a UPS (uninterruptible power supply). This way during blackouts they still run fine as long as the lead-acid battery in the UPS is charged. Also, I believe you can wire power from a regulated power supply right to the terminal leads in your HTC phone and avoid the craddle. I did this once by making a custom insert shaped as the battery with the wires from a power supply going to the exact locations of the terminals. This way I could insert it instead of the battery and then power it from the power supply. To do that, I pressed the battery into some warm paraffin to get the pressform, and then filled the form with epoxy while putting the power supply cable wires soldered to terminals next to where they are supposed to be on the battery. It worked out quite well.